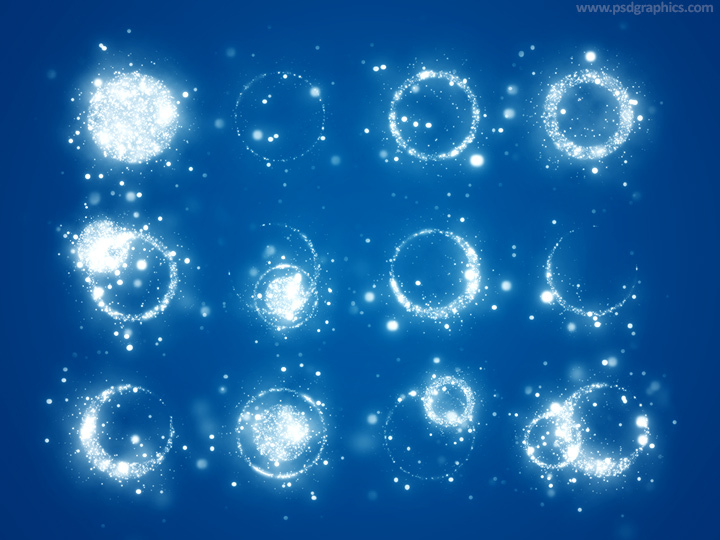 Magic brush Photoshop, creative rings made of particles. Download ABR format and put to your Photoshop installation folder/Presets/Brushes. 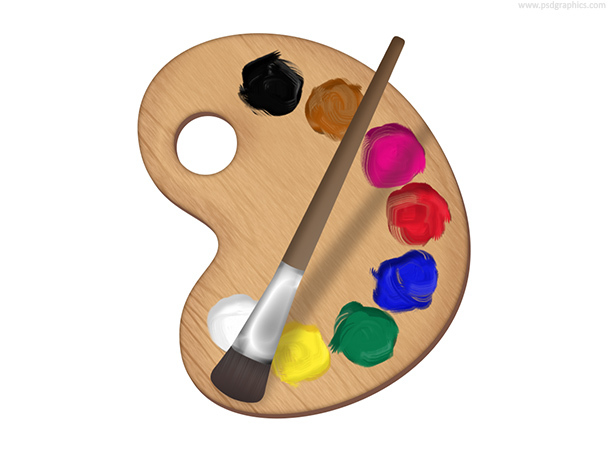 Painter’s palette and brush icon. Traditional artist’s wooden palette with a different colors of paint, get in PSD format. Hand drawn design elements – arrow, tick, cross, circle, highlighting etc. 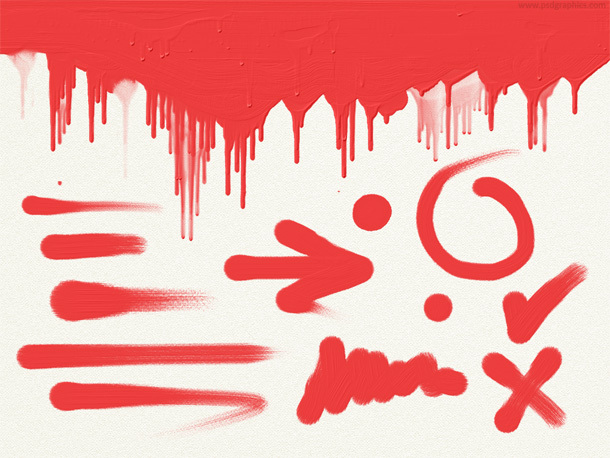 Brush strokes and wet paint drips on a watercolor paper, download set in PSD format. 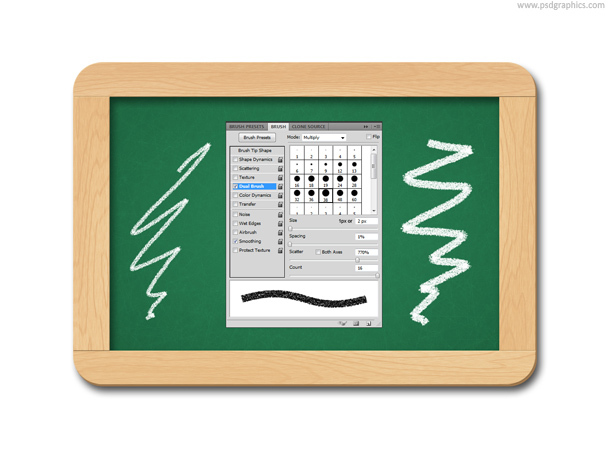 Chalkboard with chalk brush, Photoshop template. Green chalkboard in PSD format with the brush preset parameters. 11 queries in 0.081 seconds.